Air quality is a growing concern across the world, with a rising number of people quickly realising its importance and making efforts to ensure that they are not making it worse for themselves and future generations. If you thought that we've had the worst of the weather and that it is now going to start getting warmer and calmer, you've been misled. With Christmas and the cold weather ahead already starting to cross people’s minds, have had a number of enquiries relating to the process of buying a new Stonewoods fireplace. It is that time of the year again when we are enjoying the warm summer days and lovely summer evenings. 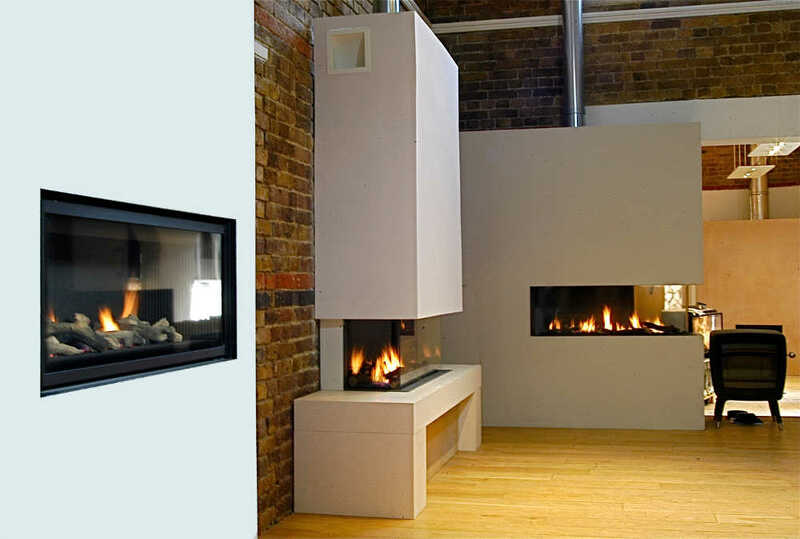 To many of our existing customers and future customers delight we are now adding even more amazing fireplaces to our showroom. We have been busy updating our current Special Offers on our website.